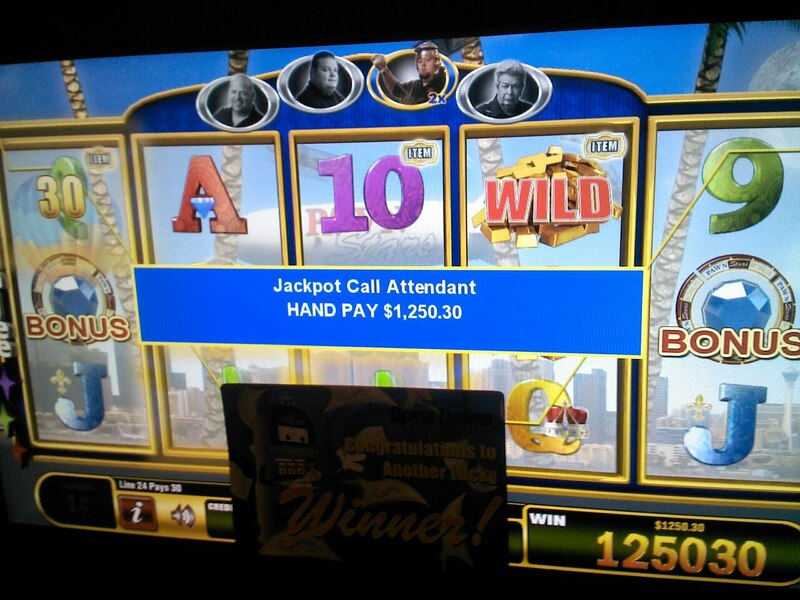 Love slots! That's what I do in my free time. 7th but best of luck!